State media has questioned Suning’s purchase of Inter Milan, part of a $3 billion mainland soccer splurge, amid an offshore M&A clampdown. The acrobatic financing of AC Milan may attract Beijing’s attention next. Benching Chinese buyers could hurt cash-strapped European clubs. Shares in Suning Commerce Group lost as much as 6 percent on July 19 after state broadcaster CCTV questioned the rationale of the group’s 270 million euro ($311 million) majority stake acquisition of loss-making Italian football club Inter Milan last year. 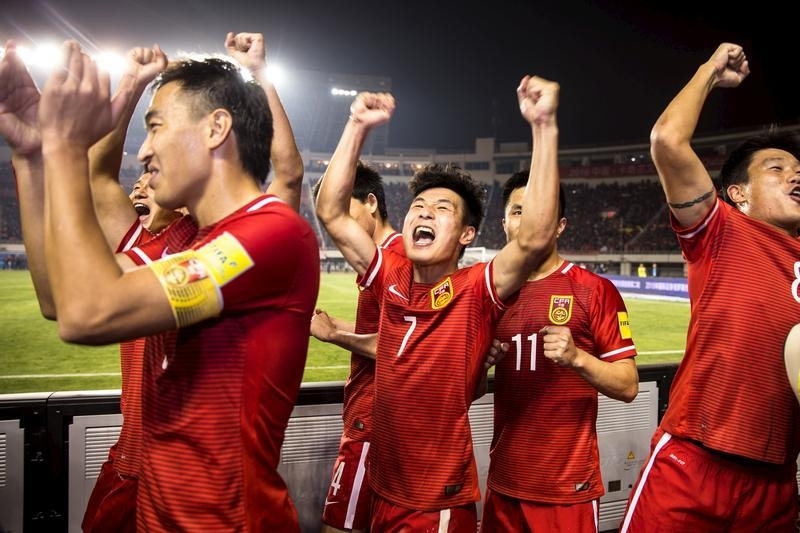 Chinese buyers have poured more than $2.2 billion into soccer clubs acquisitions since 2015, according to a Breakingviews review of available data on deals. Reuters reported on July 17 that China’s regulators had told banks to stop providing funding for several of Dalian Wanda Group’s overseas acquisitions - mostly in the entertainment sector. China vowed in December to rein in "irrational" outbound investments in sectors including real estate, entertainment and sports, Chinese state news agency Xinhua reported. In March chief foreign exchange regulator Pan Gongsheng was reported publicly criticizing debt-financed purchases of overseas soccer teams. The Chinese acquirers of Inter Milan's rival, AC Milan, have pledged their newly acquired shares in the club, as well as assets including brands and intellectual property, against 300 million euros in loans offered by U.S. hedge fund Elliott due in 18 months with an average interest rate of just under 10 percent, Reuters reported in June, citing AC Milan’s unpublished 2016 accounts. The buyers took around eight months to complete the deal, whose closing was postponed several times due to difficulties in securing financing.